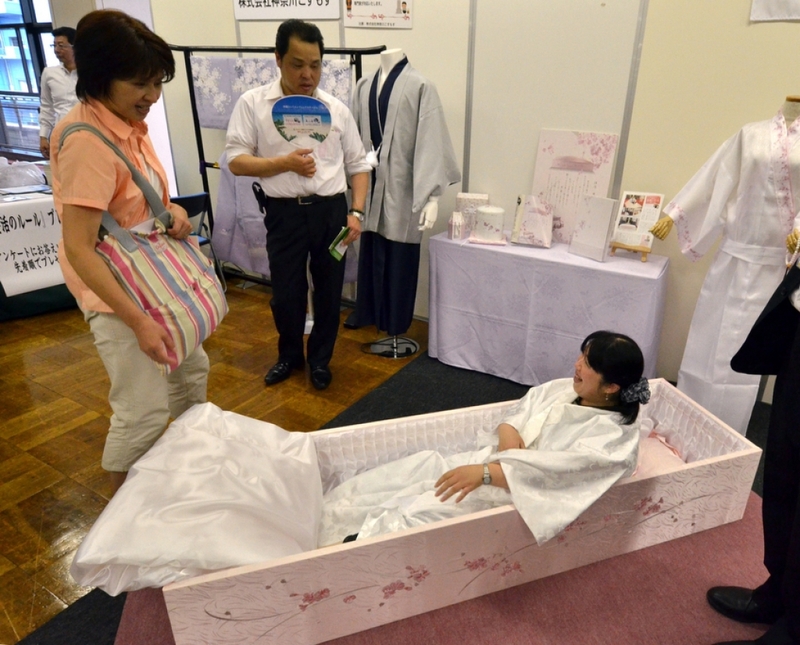 A woman lies in a coffin at the annual 'Shukatsu Festa' funeral business fair in Tokyo on Aug. 24, 2014. There’s nothing unusual about planning for death. Lots of people write a will and some even set aside money to cover their funeral costs. But in Japan, preparing for one’s end has turned into a macabre craze. 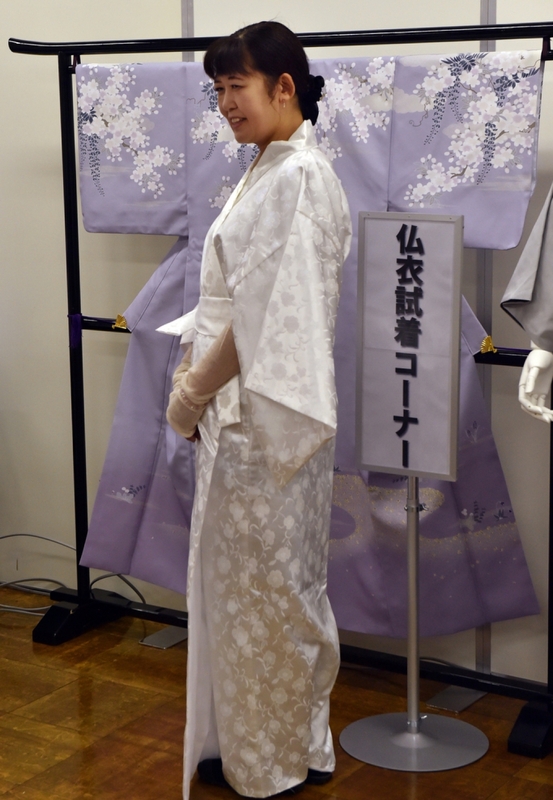 More and more people in Japan — young and old — are planning for death like they'd plan for a wedding, to the point of selecting the coffin and the outfit they'll wear for the final send-off. 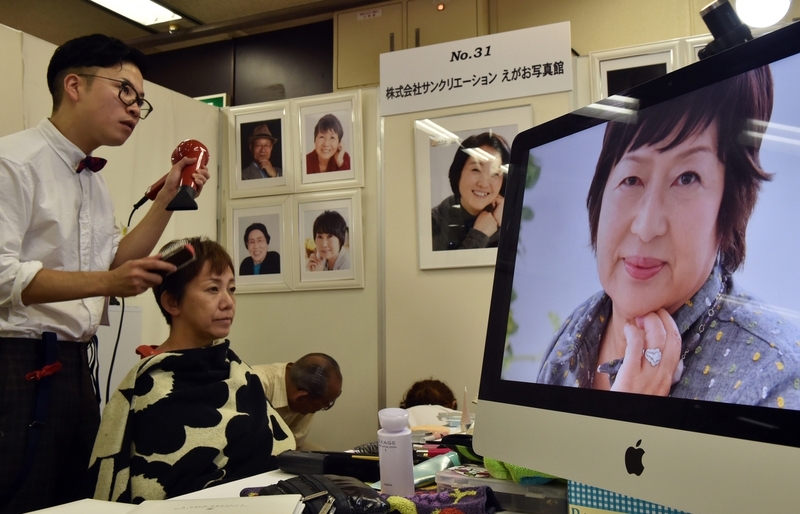 Death is a growing business in Japan, which has an aging population and plunging birthrate, and funeral parlors are cashing in on the demographic trend by encouraging the cultural trend of planning the perfect goodbye. 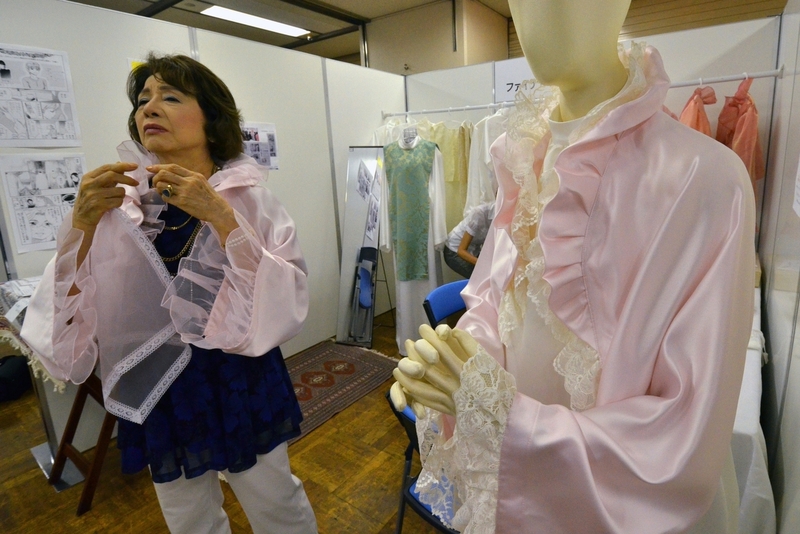 Last weekend, the try-before-you-die funeral expo, “Shukatsu Festa” in Tokyo, reportedly attracted 50 funeral and aging companies and 5,000 visitors. People lay in coffins, tried on “last journey after death” outfits, got death-appropriate makeovers, and posed for funeral portraits. Here's what the show looked like. Does my corpse look good in this?